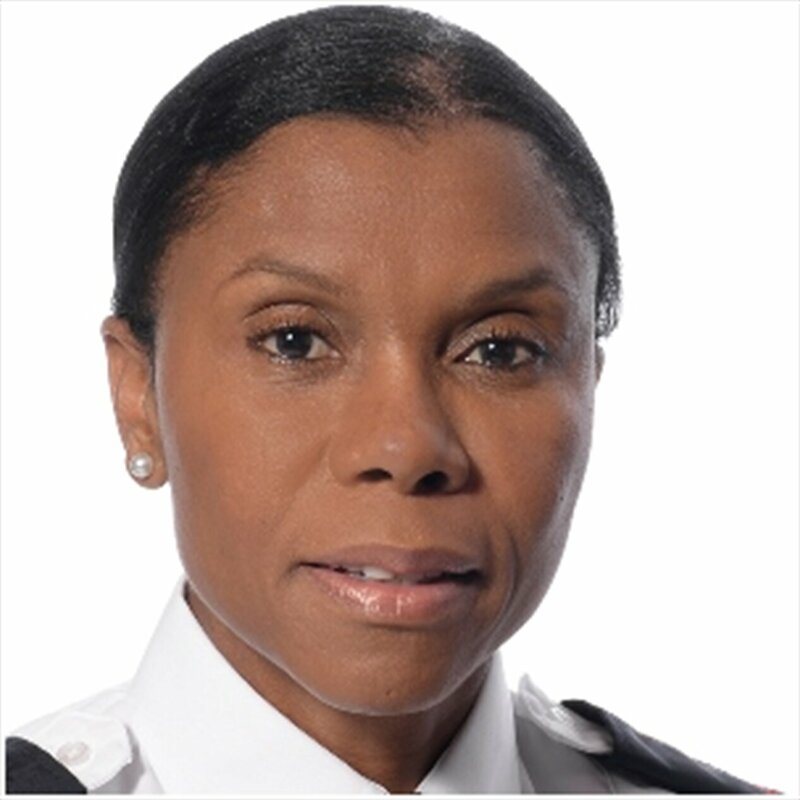 Superintendent Ingrid Berkeley-Brown of the Peel Regional Police, who was promoted to that position in January 2016, has risen through the ranks of the police service since beginning her career in 1986. As a constable she worked in Peel in several areas, including uniform patrol, community services & crime prevention, race and ethnic relations bureau and the child abuse and sexual assault bureau. In 2002, Berkeley-Brown was promoted to sergeant; in 2007, to staff sergeant; and became an inspector in 2013. As superintendent she is the officer-in-charge of 21 Division. The veteran police officer was born in Georgetown, Guyana and immigrated to Canada in 1974. She is committed to community development and has been actively involved with many community organizations, including the Peel Multicultural Council, the YMCA Achievers Program, the Congress of Black Women (Mississauga, Brampton and Kitchener-Waterloo chapters) and the United Achievers Club of Brampton. Supt. Berkely-Brown is a past president and current secretary of the Caribbean Canadian Association of Waterloo Region and also sits on the board of directors for the Peel Family Mediation Services. 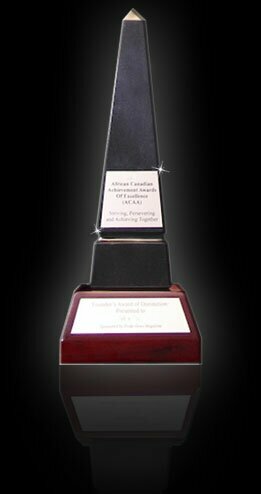 She has been recognized for her work in the community and has been the recipient of several awards, including the Congress of Black Women Mississauga and Area Chapter ‘Phenomenal Woman’ award, the Association of Black Law Enforcers ‘Leadership in Law Enforcement award, the Excellence in Law Enforcement award at the Women’s Courage Award International, and most recently the Black Community Action Network Service award. Berkeley-Brown has an honours diploma in social services and is a graduate of the University of Guelph School of Business and Economics with a Masters in leadership. She is married, a mother of three and has two grandchildren.